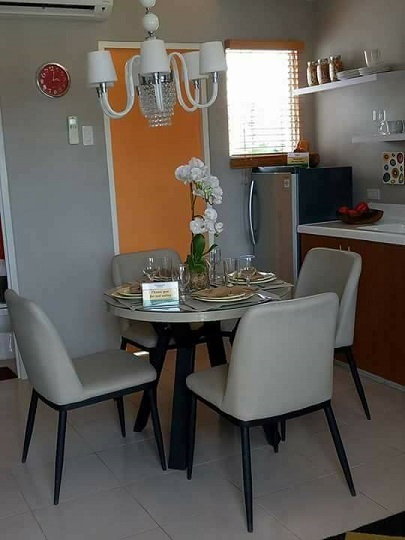 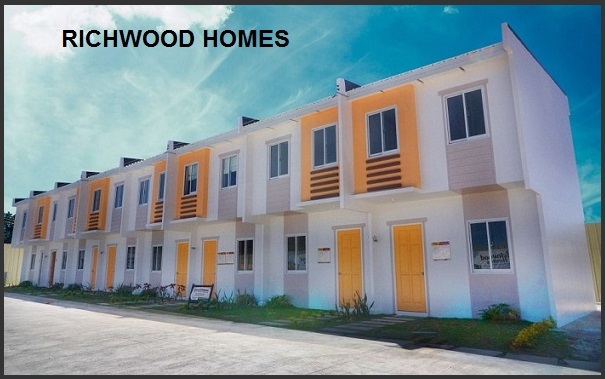 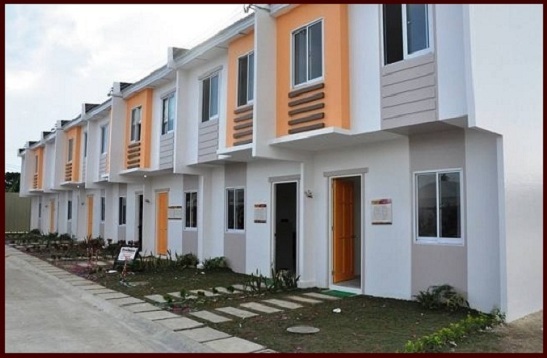 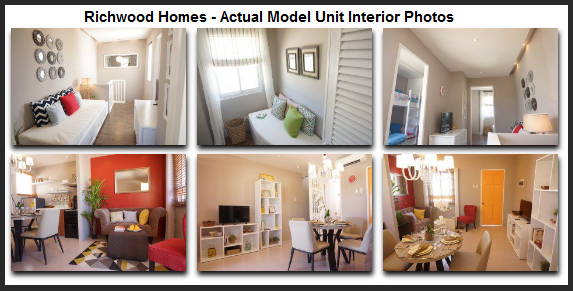 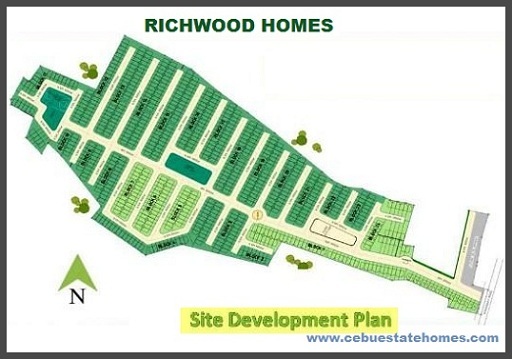 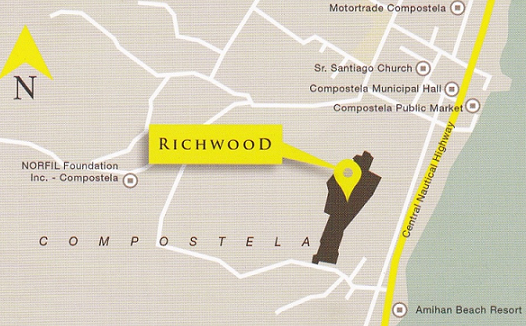 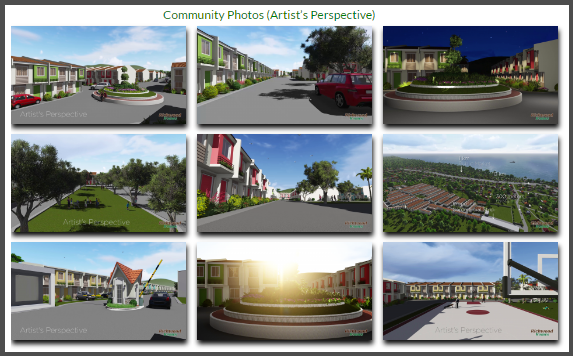 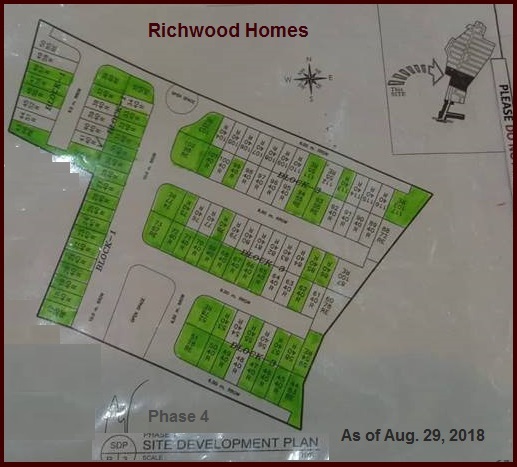 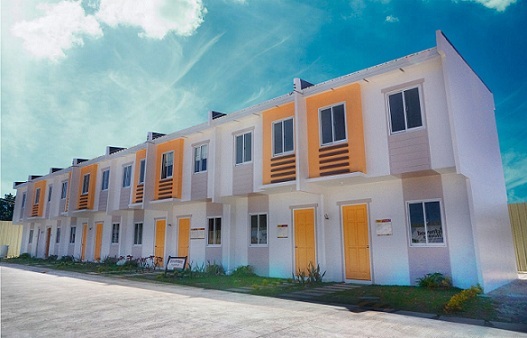 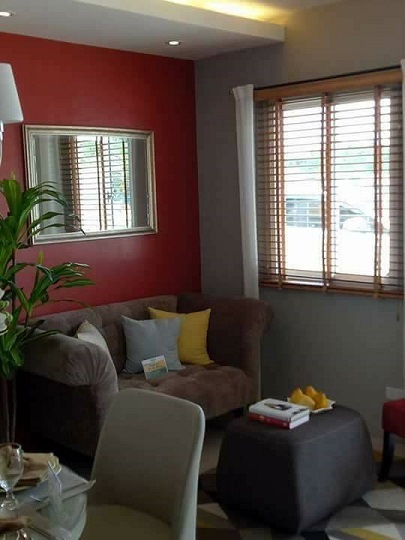 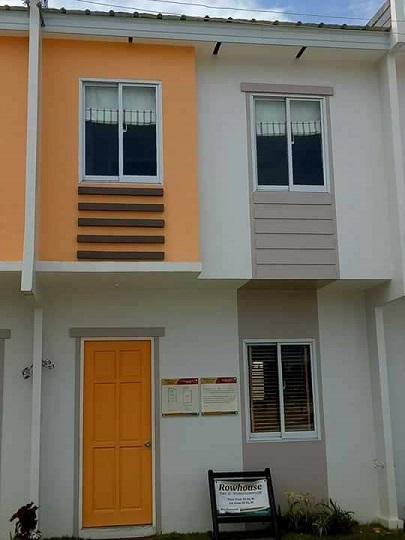 Net Downpayment P 424,500.00 - Payable 30 months at P 14,150.00/mo. 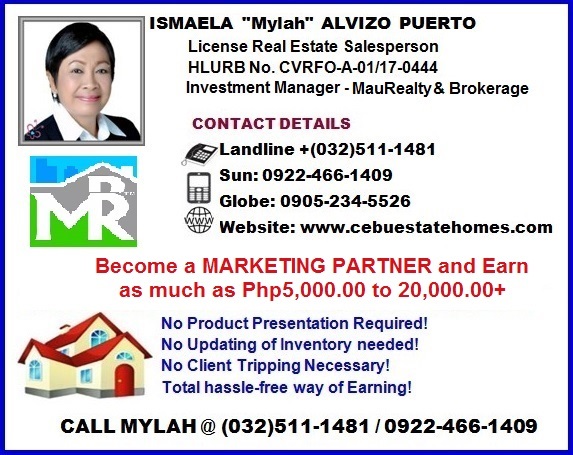 30 Years to pay (based on 3-Years Reprising) - P 6,633.65/mo. 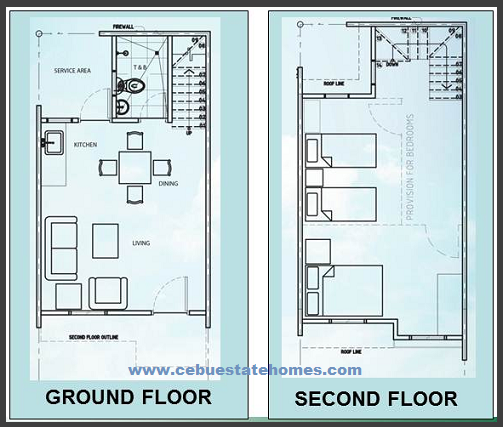 25 Years to Pay (based on 3 Year Reprising) - P 7,080.22/mo.